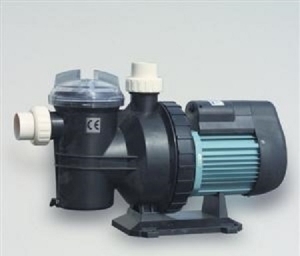 The Hydro-s model SS 050 swimming pool water pump is suitable for water circulation in medium sized swimming pools. This pump offers a flow rate of between 2-13 m3/hour with quiet running and minimal power consumption. Typically this pump would be used with a medium sized swimming pool with 80 cubic metres of water.